I no longer have Twitter or Facebook accounts, (this isn’t a post about that, really! No, wait, where are you going? Come baaaaaaack!) but I’ll still check particular timelines now and then — to find the phone number of the restaurant down the street, to see if @garybernhardt is livestreaming again, that kind of thing. Blah blah blah content, just give us your email. Hurry. A small part of my ever-diminishing youthful optimism died the first time I ran into this. It’s one thing to see the tech press put on their Important Economic Analyst pants and give Twitter’s C suite advice about growth, but it’s another to run into “juke the user stats” shenanigans when you’re trying to see where the good hot dog cart is today. Yes, you can close the modal, but it comes back (in an often-uncloseable form!) if you click a tweet and navigate back to the timeline. 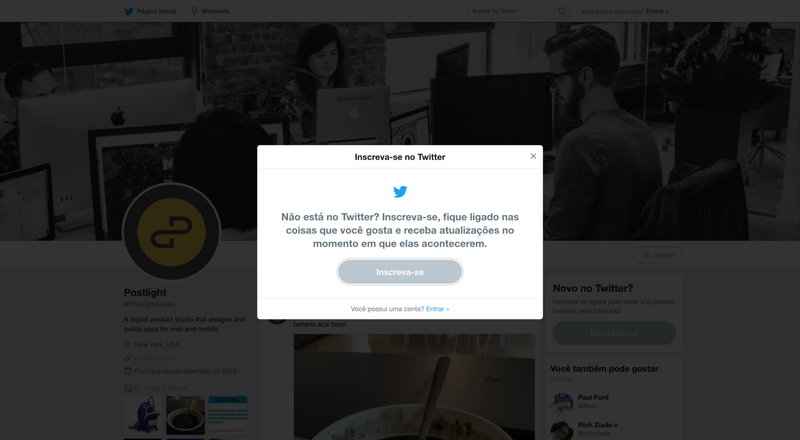 Twitter also thinks I speak Portuguese for some reason, which… não? 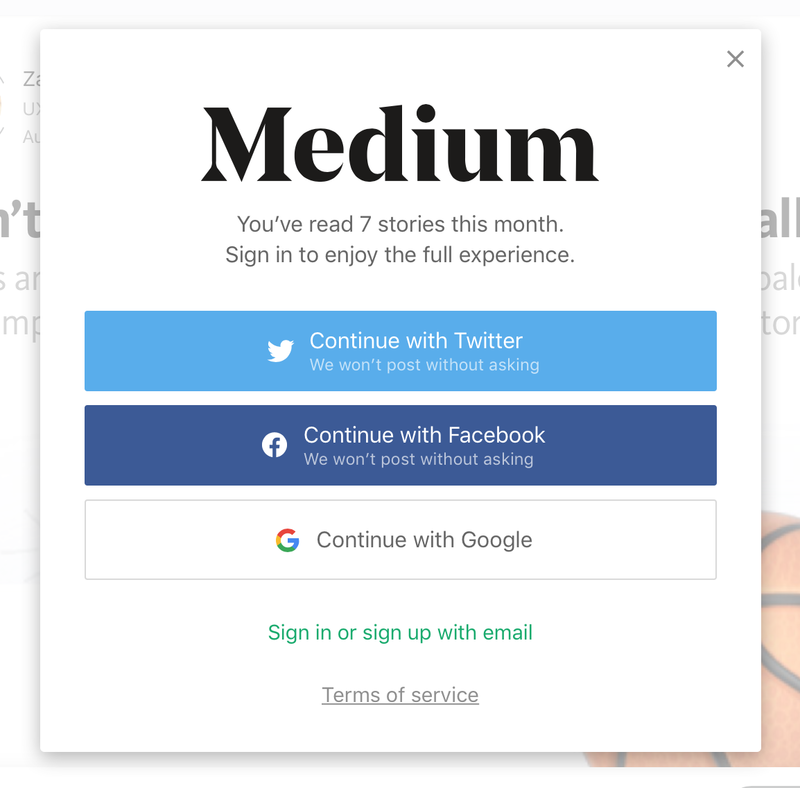 Every week or two, another path of functionality dead-ends at that modal. Want to see who retweeted that post from the company account? HEY YOU’RE NEW HERE PLEASE SIGN UP. Want to see tweets and replies? SERIOUSLY HAVE YOU SEEN OUR Q2 NUMBERS PLEASE JUST SIGN UP. Have you ever known whitespace to be so aggressive? When did sites become used car dealerships? How did some thing so massively, painfully boring as user growth invade the free web? (Insert knowing if you’re not paying for a site you’re the product hurm hurm hurm interjection here, yes, yes, you are wise and tolerant of my naïveté.) 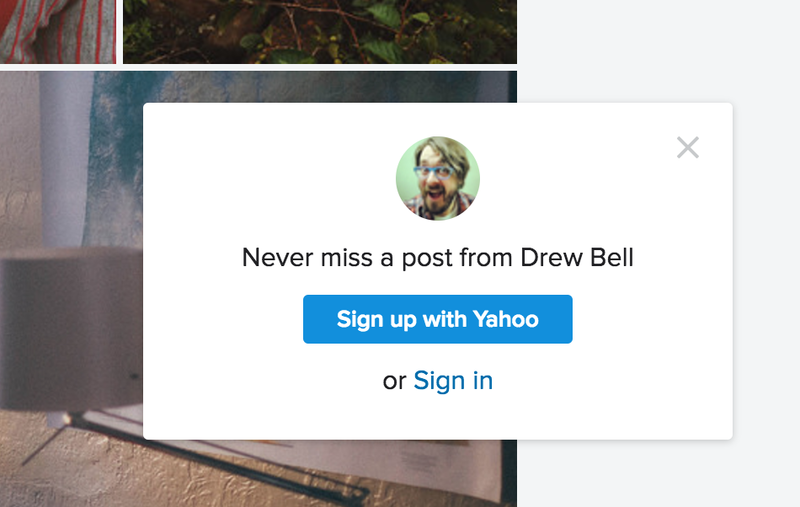 We were once outraged by the floating signup reminders Flickr and Tumblr still use, but they seem so unobtrusive in comparison. I mean, I still curse at them under my breath while punching the “x”, but they’re growth hack mosquitos. Why not just make an account already? Sites don’t let you quietly lurk with your account anymore. I’ve caved and created throwaway accounts for developer testing on Twitter and Facebook, thinking I could safely hit their APIs under the radar, but both sites ping anyone with your e-mail address in their contacts to notify them of your Exciting New Account. The only thing worse than being annoyed into creating an account is having to close that account when former coworkers start following it. There will always be situations where you’re not logged in. Maybe you’re using a public computer. Maybe you’re at work. Maybe you’re in a new browser because you work in webdev and we still have to be aware of a jillion dumb browsers all the time. 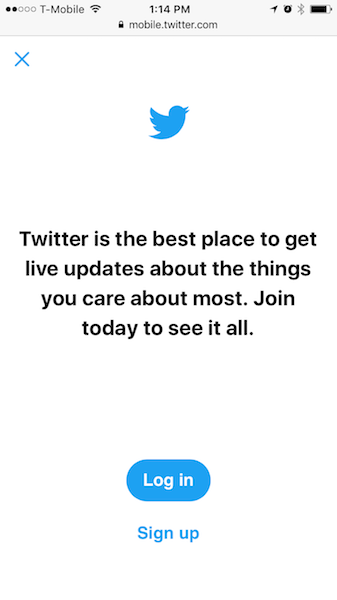 If I did have a Twitter account, I’d be even more annoyed by the faux-cheerful HEY DO YOU LIKE NEWS AND FRIENDS PLEASE SIGN UP MY OPTIONS HAVEN’T MATURED popup. There’s always a tension between (puts on chunky glasses) delivering a user-focused experience and (opens Excel) meeting business expectations. Everyone with a consumer-facing web property makes small decisions every day that tip the balance one way or the other. In the long term, those goals aren’t in opposition, but when the mainstream press starts writing about a company’s Daily Active Users, management tends to favor changes that boost that particular stat, however meaningless it is. Make a good thing on the internet is, though vague, a mission statement most people can get behind. Make a thing that will justify your valuation, give you good graphs for your next funding round, and keep the market happy is a mission statement that can turn your UX team Sméagols into Gollums in a quarter or two. 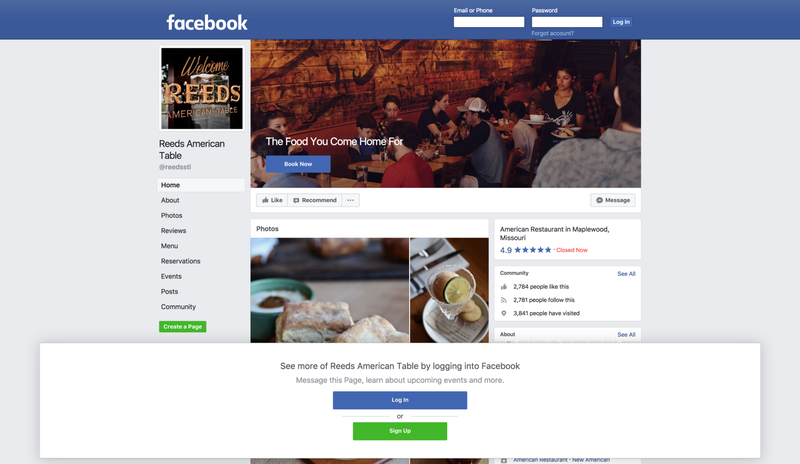 When sites get Twitter- and Facebook-sized, the interests of individual users lose out to the capricious aggregated interest of the faceless, spreadsheetable user base. The board can be placated month to month, but the individual users are usually the losers. Pinterest used to be the worst offender. If you hit a user’s board from an image search, you could scroll a screenful or two before being blocked by a gradient overlay with one of these “if you signed up here you’d be home already” modals. It was infuriating — they’d show a thumbnail gallery to Google Images, but pull the rug out when you clicked through. At some point in the last year, though, Pinterest changed their approach. Now, a dropdown in the corner reminds you to log in. 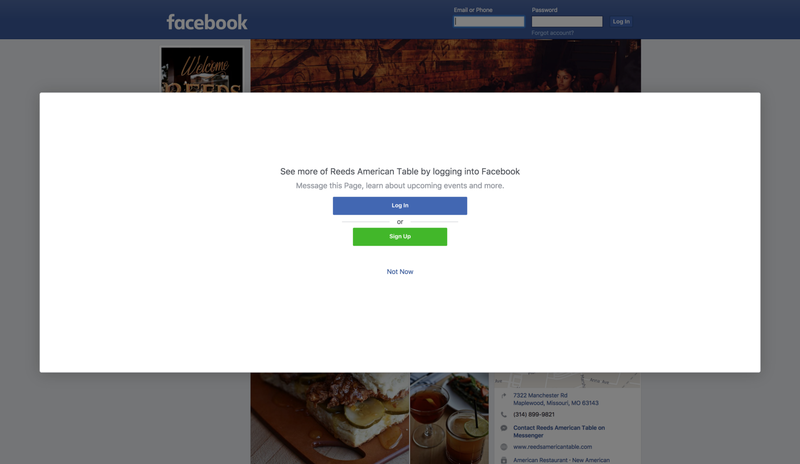 Did they A/B test this against the blocker modal? Who knows. Maybe the team realized that letting users grow fond of your site over repeated visits is worth the untracked traffic, and might lead to a signup down the road. The user that creates an account after visiting your site a few times and enjoying it is going to be a much more engaged contributor than the user that you annoy into creating a one-off account while they’re in the middle of trying to do something. Give people a reason to stick around. Show them what’s neat (more than “live updates about the things you care about most” 💤). Respect that they might have reasons for not making an account right now. Maybe they’ll come back.